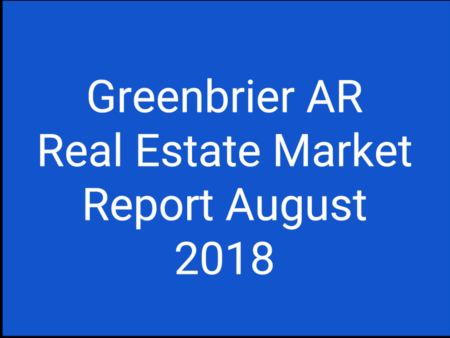 Is Now A Good Time To Sell My Home In Conway AR? Yes! 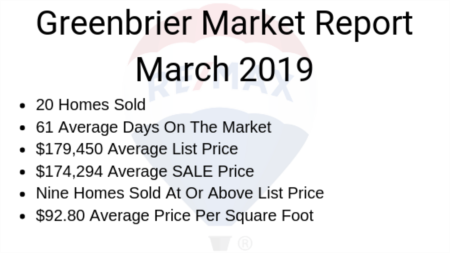 Now is a good time to sell your home in Conway. Properties are selling quickly and for top dollar! 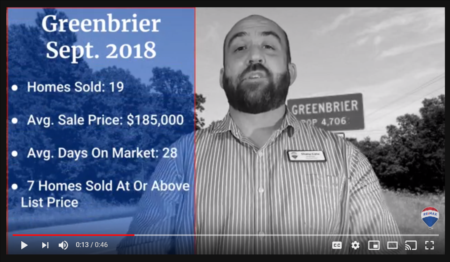 If you searching homes for sale in Conway, please visit often. I will try to post weekly property updates and valuable real estate information.